DENVER — The Consulate General of Japan in Denver announces that Judge Raymond S. Uno, a former national president of the Japanese American Citizens League, has been named as one of the recipients this year of a Japanese imperial decoration, the Order of the Rising Sun, Gold Rays with Rosette. Uno has been contributing to JACL activities for many years at the national level as well as with the Salt Lake City chapter. 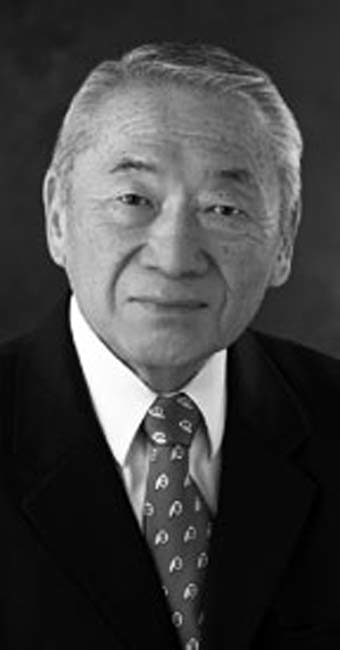 Notably, when he was national president in the 1970s, he was key in initiating the movement to seek redress from the U.S. government for the treatment of Japanese Americans during World War II. He also played an instrumental role in protecting Japantown in Salt Lake City and has long been involved in spreading Japanese culture in Utah, among other things as an instructor of judo and through maintenance of the Japanese garden in Salt Lake City. In addition to Colorado, the consulate in Denver serves Utah, Wyoming and New Mexico.